GTX-powered desktops deliver the ultimate high-powered games experience. Play the most graphically demanding games at incredible frame rates and experience the fastest, smoothest and most advanced desktop PC gaming possible. GeForce GTX 10-series powered desktops contain the most advanced gaming GPUs ever created. They're driven by the new NVIDIA Pascal™ architecture and the latest technologies to deliver incredible new levels of gaming performance and immersive VR. This innovative new family of industry-leading graphics cards is a quantum leap in performance and power efficiency. Ultra-fast FinFET and next-generation memory technologies, plus support for DirectX 12 features, mean you can count on the fastest, smoothest, most power-efficient gaming experiences. Get the performance to drive the latest displays, including VR, ultra-high-resolution and multiple monitors. These cards feature the latest NVIDIA GameWorks™ technologies for smooth gameplay and cinematic experiences as well as revolutionary 360-degree image-capture even in VR. Next gen VR performance, the lowest latency, and plug-and-play compatibility with leading headsets means you can now explore the best VR has to offer driven by NVIDIA VRWorks™ technologies. VR audio, physics, and haptics let you hear and feel every moment. Unleash your gaming dominance with the revolutionary new GPUs that turn your mobile rig into a sleek, powerful gaming weapon. GeForce GTX 10-series GPUs have come to laptops, powered by the game-changing NVIDIA Pascal™ architecture. This means you can experience unbeatable energy-efficiency, innovative new gaming technologies, and breakthrough VR immersion wherever you game. Now, you can get all the performance of a desktop in a mobile form factor. GeForce GTX 10-Series GPUs give you up to 3X the performance of previous-generation GPUs. They're built with ultra-fast FinFET, the latest high-bandwidth memory technologies, and support for DirectX 12 features to deliver the fastest, smoothest gaming notebook experiences. Discover next-generation VR performance, the lowest latency, and plug-and-play compatibility with leading headsets driven by NVIDIA VRWorks™ technologies. VR audio, physics, and haptics let you hear and feel every moment. Ensures the best gaming experience, the day a new game is released, by automatically updating your game-ready drivers. Plus, it allows you to optimise the game settings on your notebook PC for maximum performance with a single click. Intelligently optimises your notebook, providing the outstanding graphics performance you need, when you need it, all the while extending battery life for longer enjoyment. 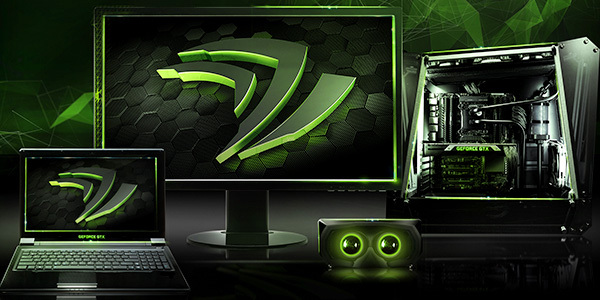 NVIDIA's ground-breaking display technology delivers the smoothest gaming experience ever. G-Sync's revolutionary smoothness is achieved by synchronising display refresh rates to your GeForce GTX-powered notebook, eliminating screen tearing and ensuring your games run smoother. Lose the charger and game on the go. BatteryBoost™ helps to deliver both the performance you need whilst extending your battery life. 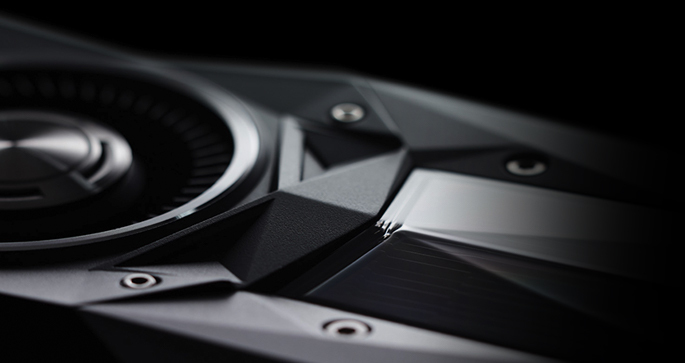 NVIDIA GeForce-powered graphics cards deliver an exceptional gaming experience and smoother multimedia performance. 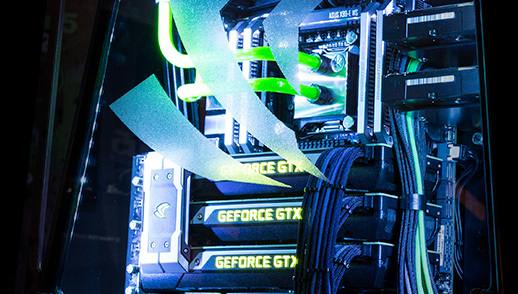 GeForce GTX is the choice for gaming and delivers the ultimate high-powered games experience. Play the most graphically demanding games at incredible frame rates and experience the fastest, smoothest and most advanced desktop PC gaming possible. GeForce GT delivers supercharged performance for your HD videos and photos, immersive 3D movies, and entry level gaming. GeForce GTX 10-Series graphics cards are the most advanced gaming GPUs ever created. They're driven by the new NVIDIA Pascal™ architecture and the latest technologies to deliver incredible new levels of gaming performance and immersive VR. Get the performance to drive the latest displays, including VR, ultra-high-resolution, and multiple monitors. These cards feature the latest NVIDIA GameWorks™ technologies for smooth gameplay and cinematic experiences as well as revolutionary 360-degree image-capture - even in VR. Next-gen VR performance, the lowest latency, and plug-and-play compatibility with leading headsets means you can now explore the best VR has to offer - driven by NVIDIA VRWorks™ technologies. VR audio, physics, and haptics let you hear and feel every moment. 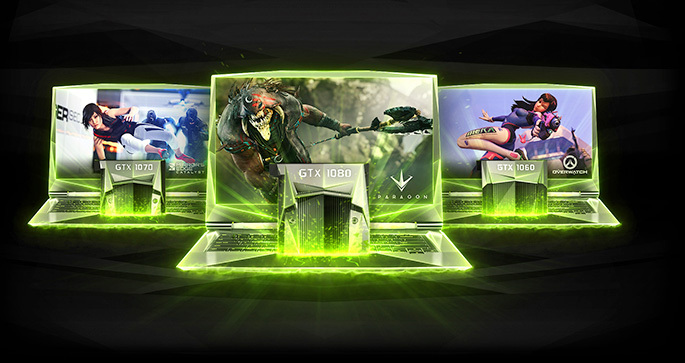 NVIDIA's ground-breaking display technology delivers the smoothest gaming experience ever. 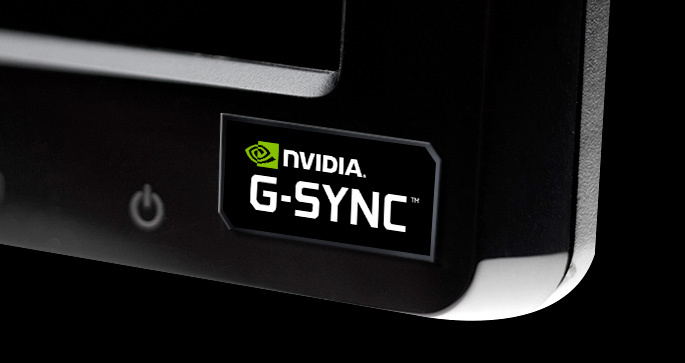 G-Sync's revolutionary smoothness is achieved by synchronising display refresh rates to your GeForce GTX-powered desktop or notebook, eliminating screen tearing and ensuring your games run smoother. 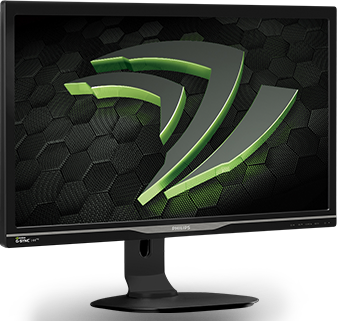 Add a NVIDIA G-Sync monitor to your desktop PC system to get the smoothest gaming experience. If your PC has a GeForce GTX 650Ti Boost or higher then you're set to go. 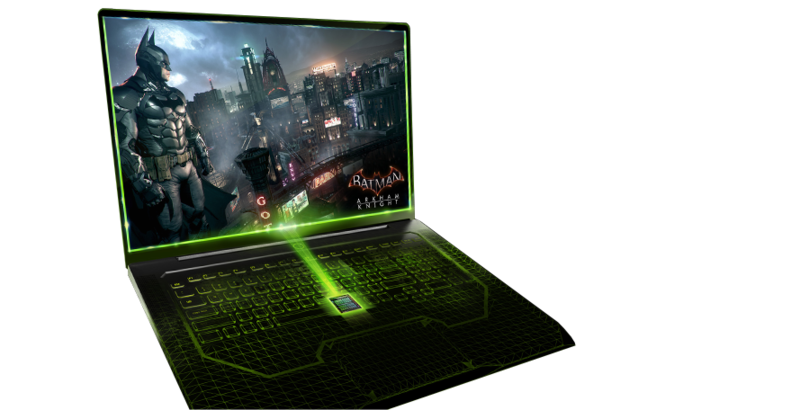 Experience NVIDIA's ground-breaking display technology while you game on the go. G-Sync is available on the best gaming notebooks delivering an amazingly smooth gaming experience wherever you go.